Association for painting contractors and painting companies. The practical and technical aspects of today’s paints and coatings and their professional application. Promotes the use of protective coatings to preserve industrial and commercial structures, components and substrates. 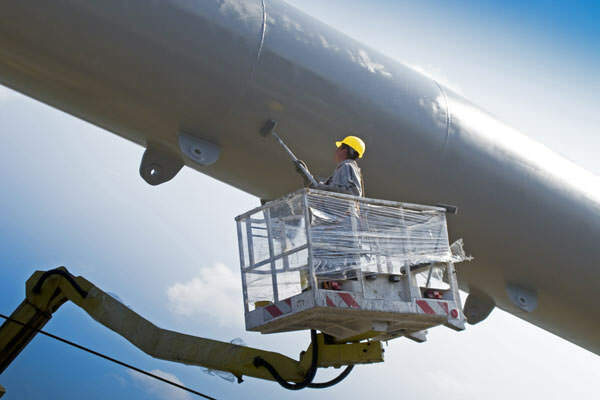 Painters specializing in painting factories, industrial buildings, warehouses and manufacturing plants. 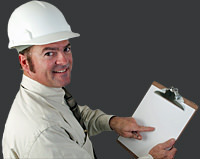 Directory of builders & contractors including painters. Commercial/Industrial painters and cleaners serving Southern Ontario. Discussion between painting contractors and painters.